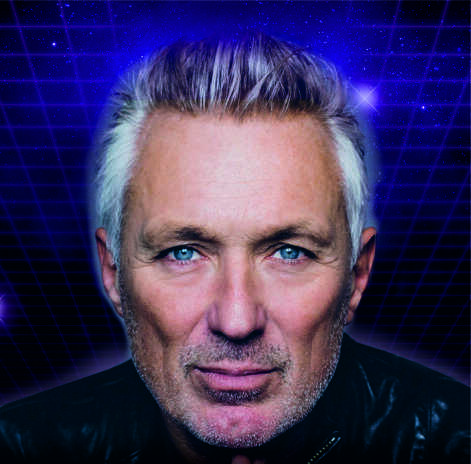 Martin Kemp 80s Gold DJ Set. From the incredible global success of Spandau Ballet, to hitting the headlines on BBC1’s EastEnders, Channel 4`s Celebrity Island With Bear Grylls, Martin Kemp has had a truly illustrious career. Now, with a return to his favourite musical decade, the Spandau Ballet star will be taking to the decks and spinning all the best ’80s Gold’. Its the authentic blast from the past you’ve been waiting for!